Your team of attorneys at LoFaro & Reiser appear in both federal court and bankruptcy court cases venued in each of the three districts in New Jersey. 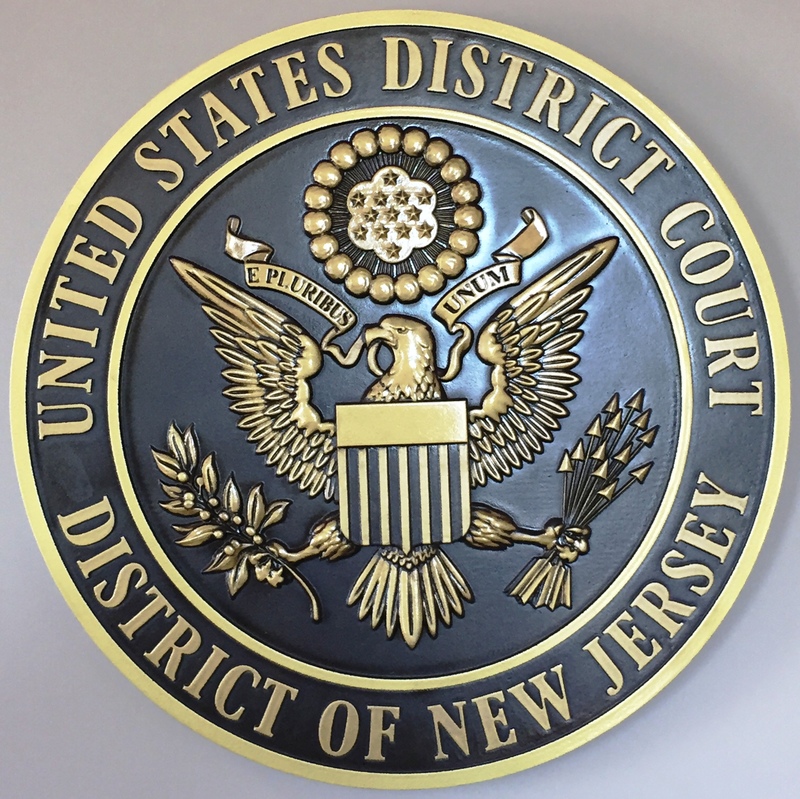 Practicing in federal court requires extensive knowledge of federal law, rules and procedures, including the local rules and procedures adopted by district court and bankruptcy court judges in New Jersey. Since 1997 LoFaro & Reiser has been assisting small to mid-size business owners and individuals in a variety of federal court and bankruptcy court proceedings in New Jersey. Contact us to discuss your NJ federal case or bankruptcy court case today.